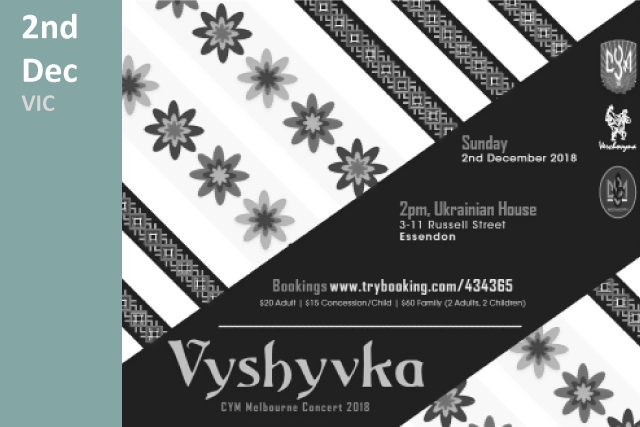 CYM Melbourne Concert | Vyshyvka - Dnister Ukrainian Credit Co-operative. 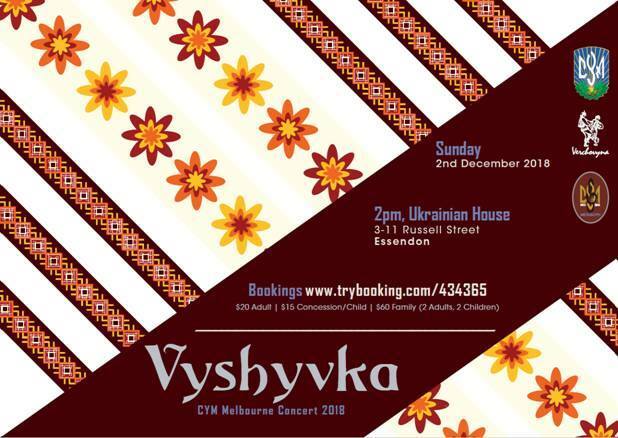 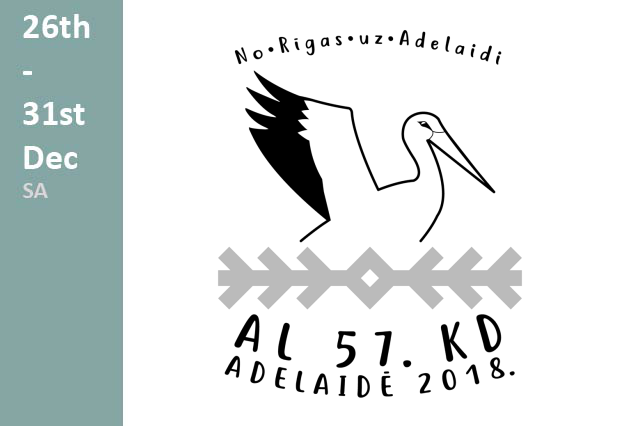 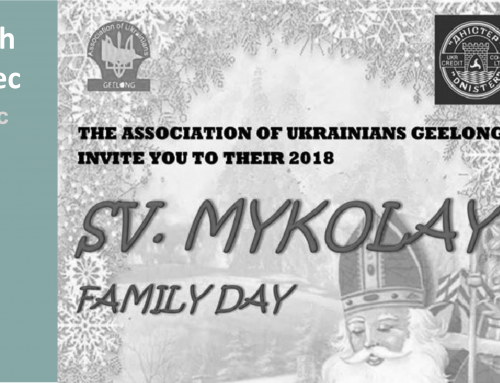 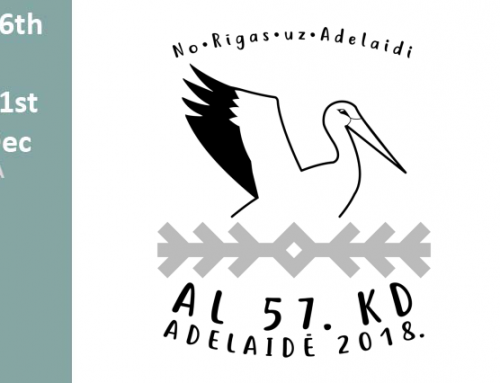 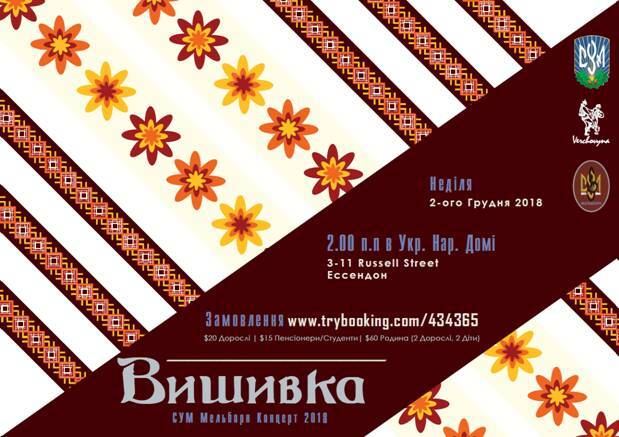 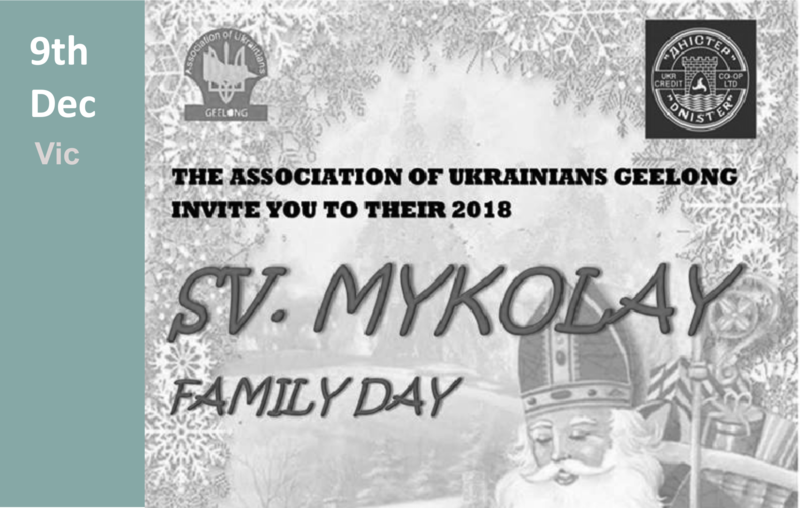 Details Come and watch Verchovyna Ukrainian Dance Ensemble, Cheremosh choir and CYM roji showcase our beautiful Ukrainian heritage and culture through dance and song. 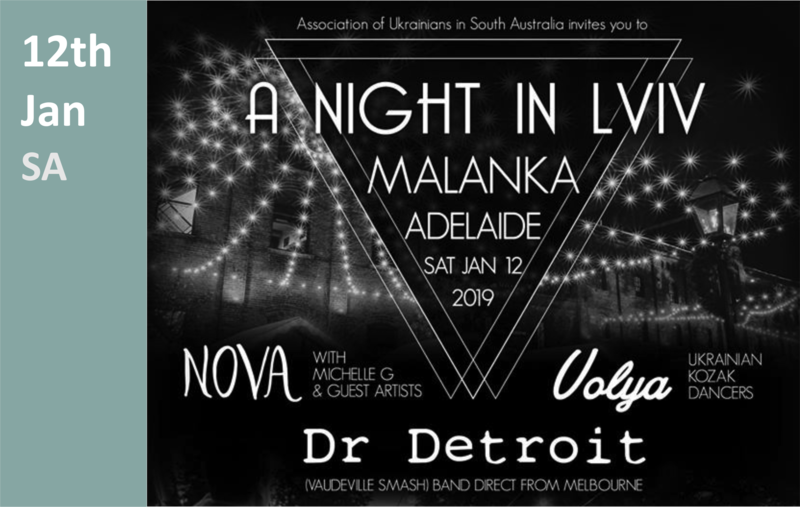 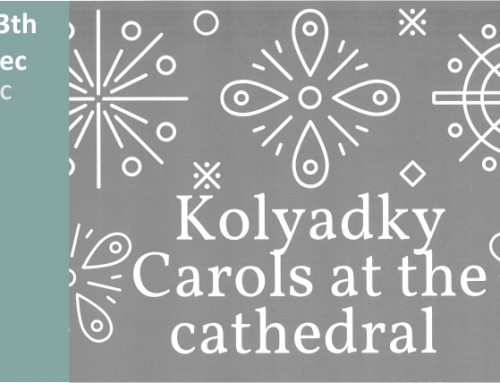 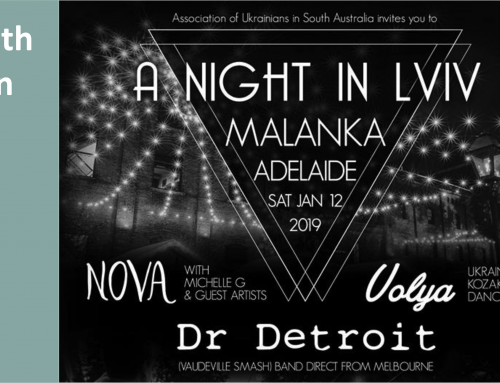 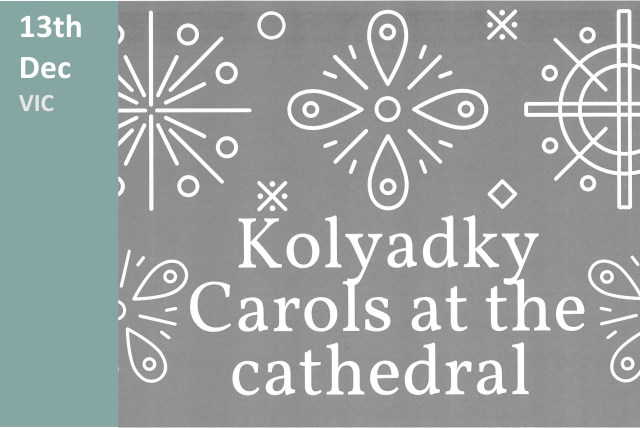 There will also be a guest performance by Lastivka, CYM Geelong.